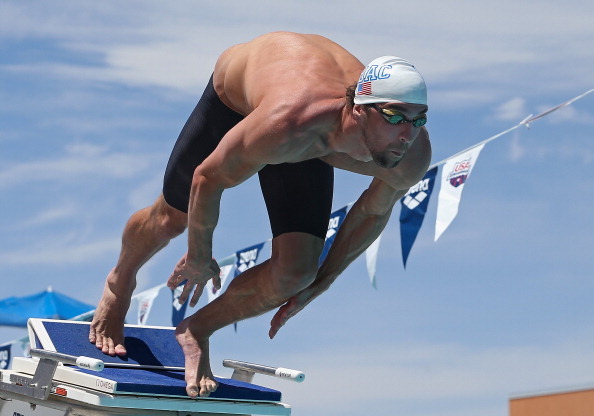 Michael Phelps has announced he will compete in two events at the Charlotte Grand Prix in North Carolina next week as his bid to return to the top of his sport in time for a possible final Olympic medal bid at Rio 2016 continues. 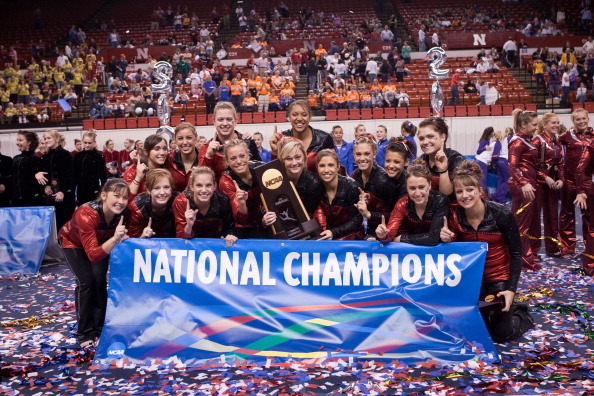 The National Gymnastics Foundation in America has allocated up to $300,000 (£177,000/€215,000) over a three-year period to help strengthen men's and women's collegiate gymnastics at the university level. 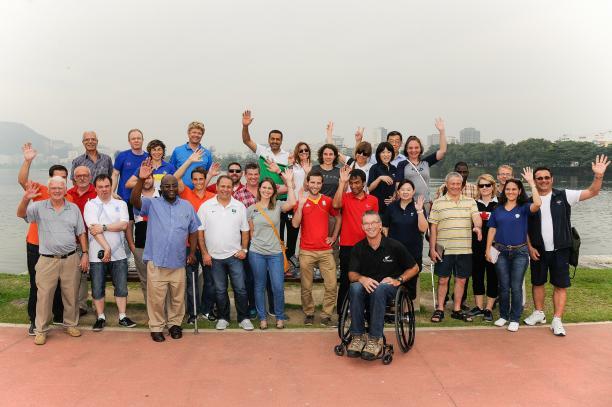 Rio 2016 Organisers have received a welcome boost following a successful visit of delegates from 17 countries for the first National Paralympic Committee Open Day to a future host city. The next five years of the IAAF Diamond League are guaranteed following a new agreement announced here today by Lamine Diack, President of the International Association of Athletics Federations (IAAF). Doha's bidders for the 2019 International Association of Athletics Federations (IAAF) World Championships have underlined their willingness to provide cooling technology for venues if required, but have insisted the proposed autumn dates for the event would prove ideal. 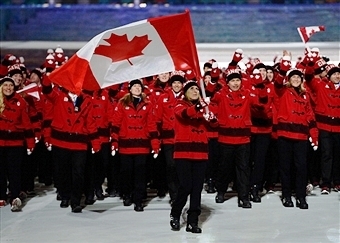 The official route for the Sochi 2014 Parade of Champions in Calgary on June 6 has been revealed by the Canadian Olympic Committee (COC) and the Canadian Paralympic Committee (CPC). 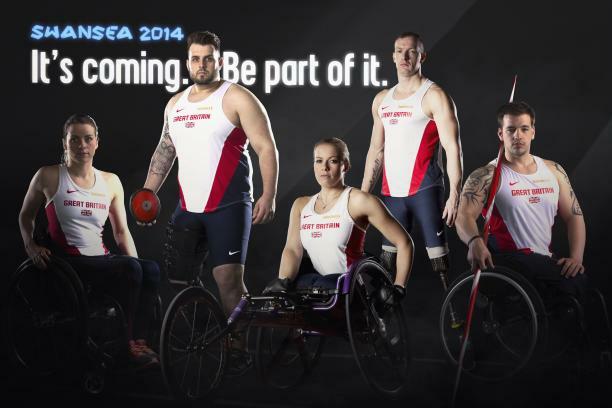 Organisers of the 2014 International Paralympic Committee (IPC) Athletics Euroepan Championships in Swansea are set to mark the 100-day countdown by holding a special event in the city which will be attended by former javelin world champion Nathan Stephens. 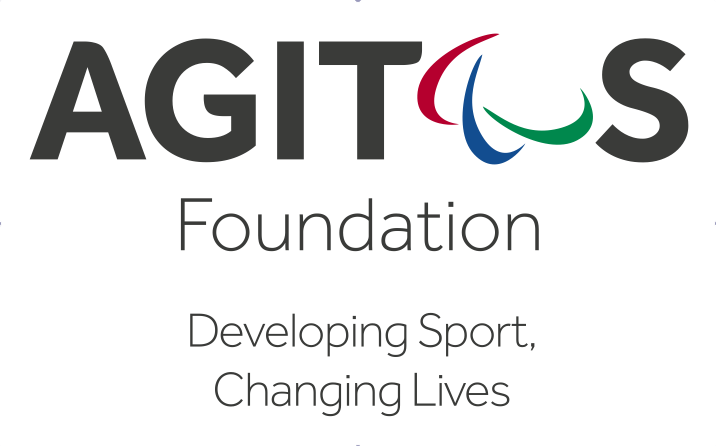 A new project aiming to increase the number of women in key decision-making roles within the Paralympic Movement is being launched today by the Agitos Foundation WoMentoring Programme. 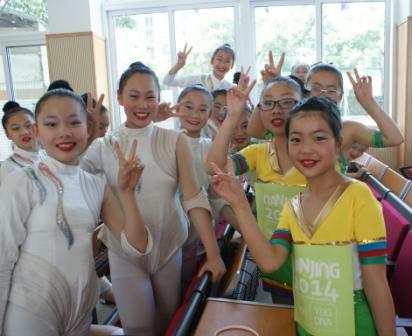 Celebrations have been held across China as the nation marks 100-days to go until the start of the 2014 Nanjing Summer Youth Olympic Games. 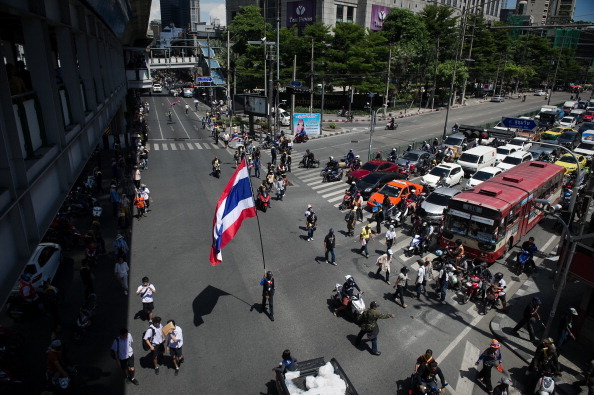 Continuing political instability in Thailand has led to the cancellation of the Phuket leg of the International Volleyball Federation (FIVB) World Tour in October, and raises the possibility of November's Asian Beach Games also being affected. 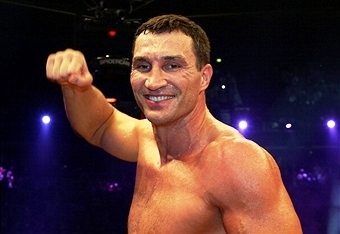 The possibility of undisputed world heavyweight boxing champion Wladimir Klitschko taking part in the 2016 Olympic Games in Rio de Janeiro appears to be still on after the Ukrainian Boxing Federation (UBF) denied they have ruled the boxer out of making a return to the Games. 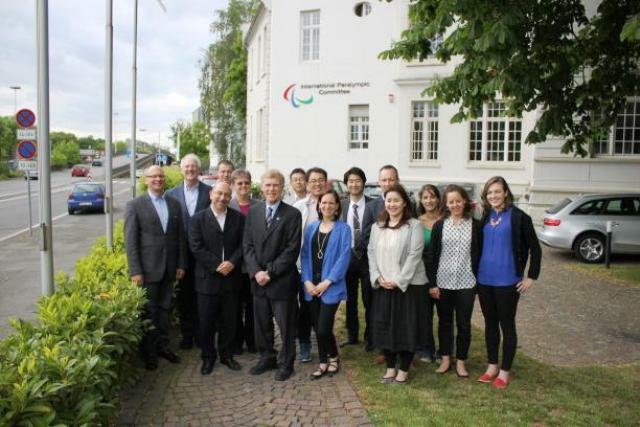 The impact and legacy of Paralympic Games was the main focus of a specially convened forum held in Bonn and organised by the International Paralympic Committee (IPC) in cooperation with the University of British Columbia Centre for Sport and Sustainability. 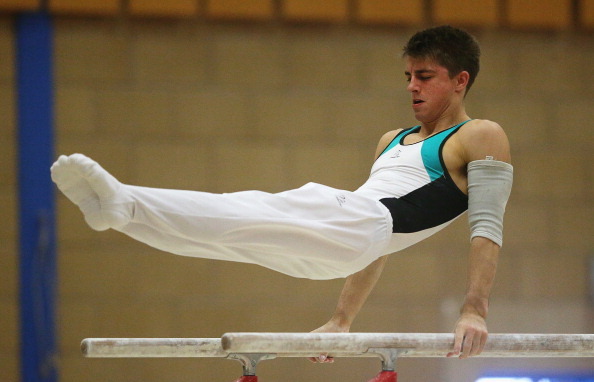 Max Whitlock, the double London 2012 Olympic bronze medallist and world silver medallist, has been named on the 10-strong British men's squad for this month's Artistic Gymnastics European Championships taking place in Sofia. 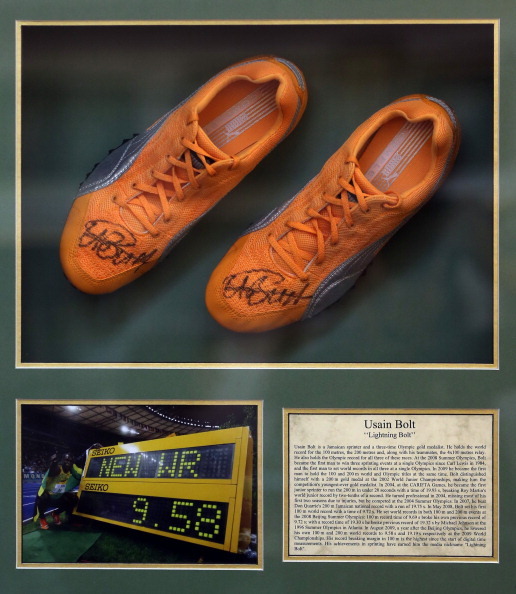 Usain Bolt has taken to Twitter to appeal to a thief who stole a pair of running shoes the athlete signed to return the collectors' items worth about £20,000 ($34,000/€24,000). The International Olympic Committee (IOC) today announced one of the most important commercial agreements in its history, selling United States broadcasting rights to the Olympic Games between 2021 and 2032 to NBCUniversal (NBCU) for $7.65 billion (£4.51 billion/€5.49 billion).